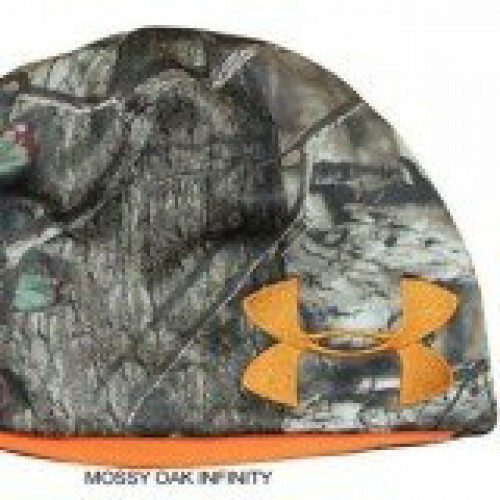 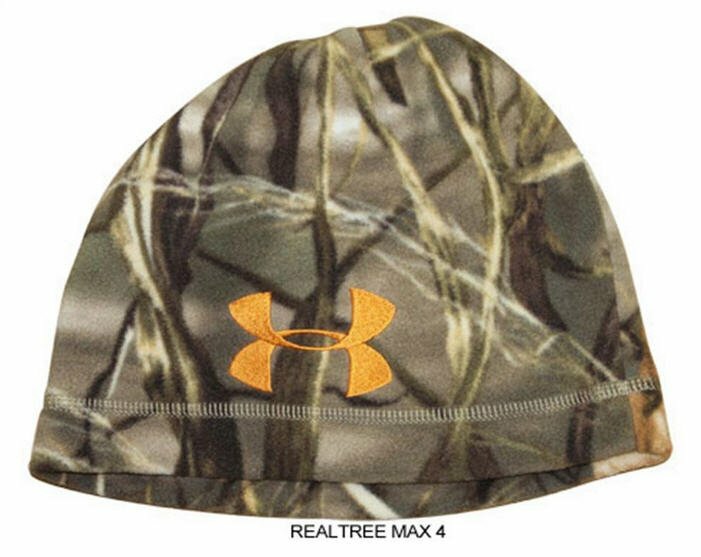 Sport this camo pattern during the cold fall and winter months. 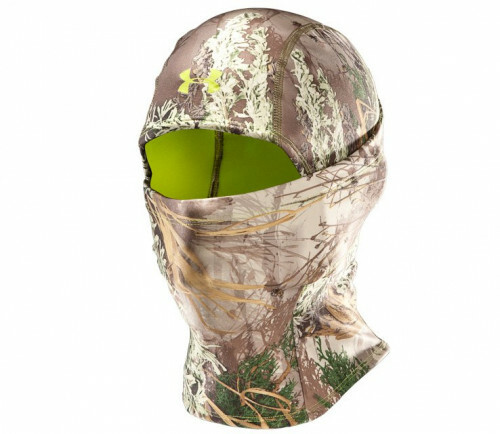 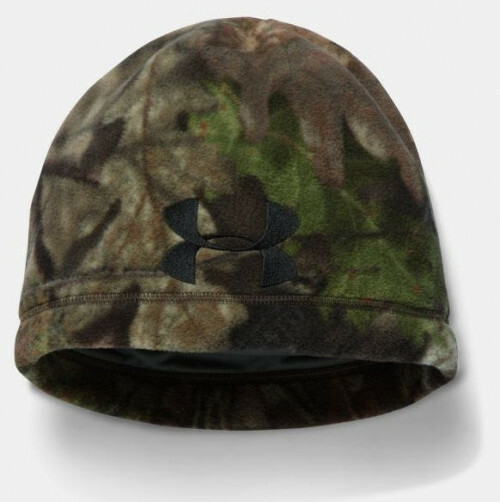 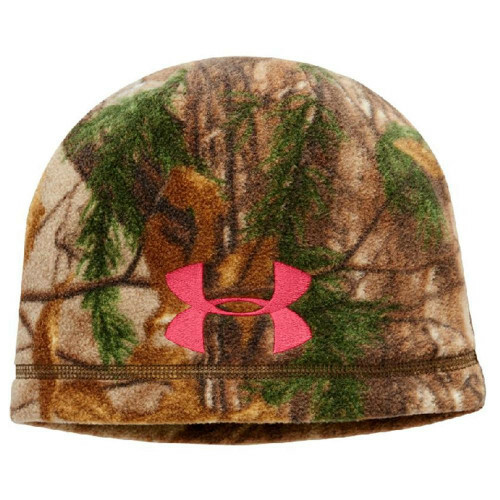 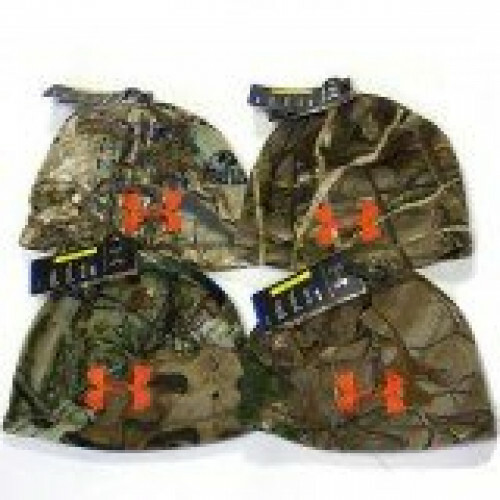 This Under Armour camo beanie is just what one needs for an unpredictable winter. 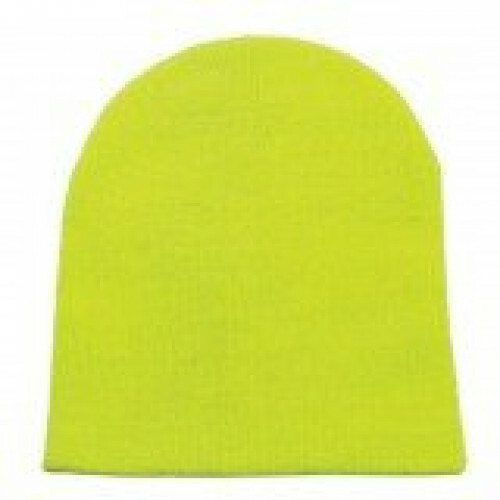 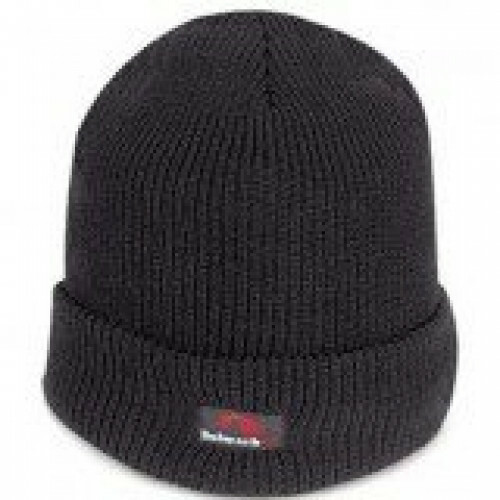 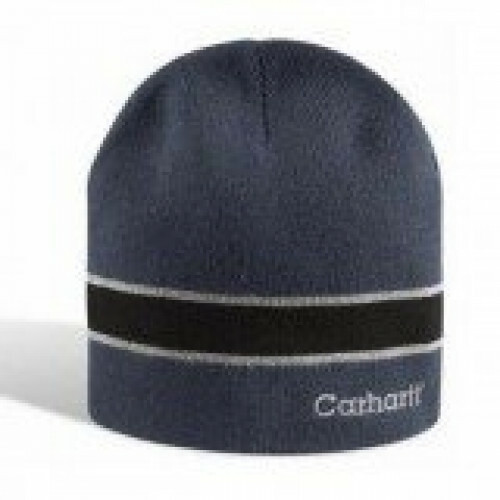 Nothing keeps you warm and dry like the beanie.